100% natural palm oil free beard soap handmade from the finest natural raw ingredients. Suitable for beards, hair and body washing. Loose bar, suitable for use as is, or refill your beard soap in a tin! 130g. Nourishing herbs of hops, kelp and amla. Hempseed oil to condition both hair and skin. 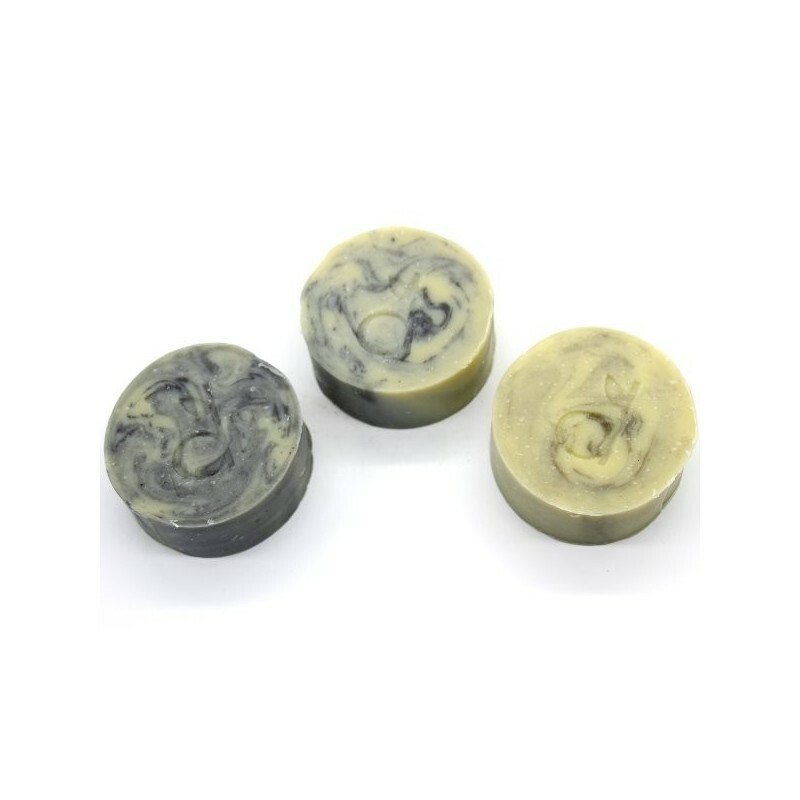 Masculine blend of native Australian aniseed myrtle and lemon ironbark essential oils. 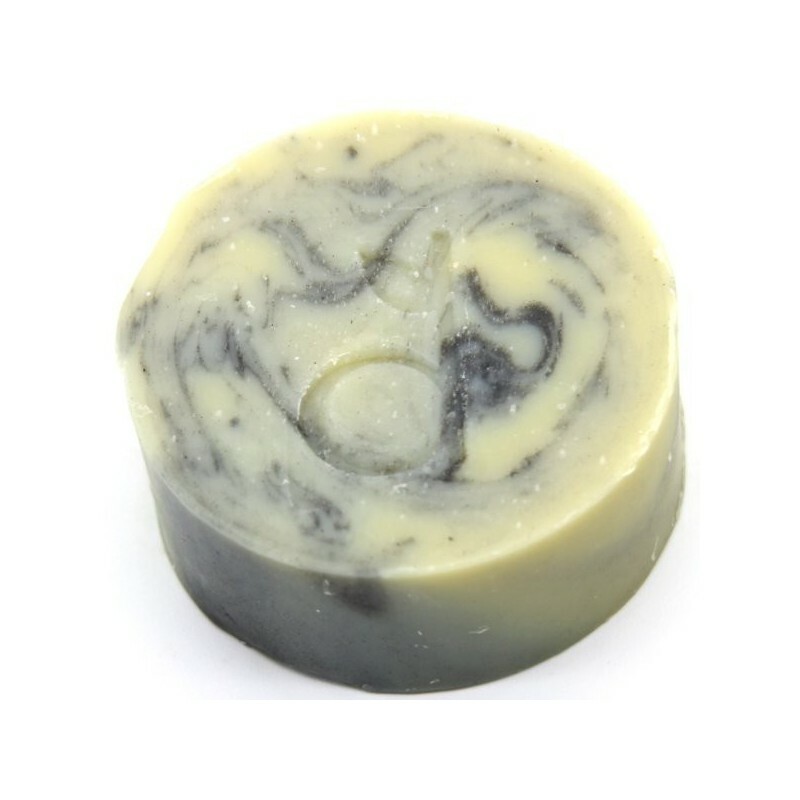 Saponified extra-virgin olive oil, coconut oil, shea butter, castor oil, hempseed oil, essential oils of aniseed myrtle, lemon ironbark and peppermint, kelp, hops, amla, bamboo charcoal and clay. Browse our other Dindi soaps.